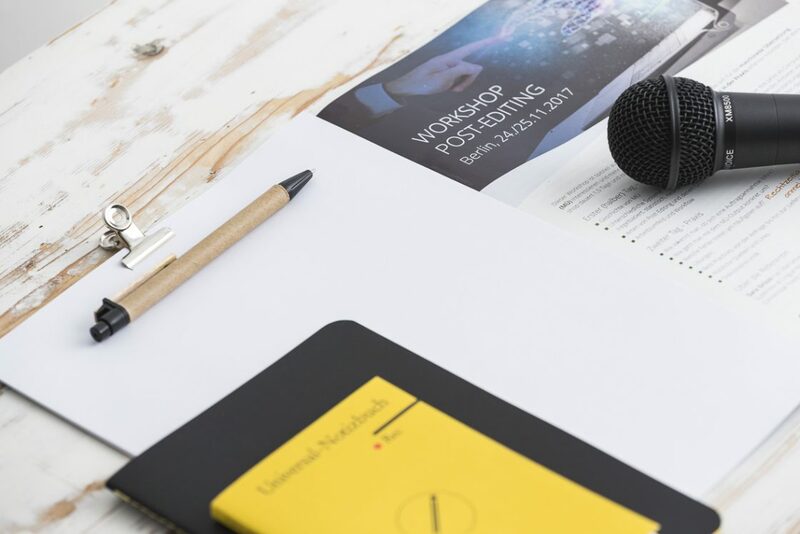 Organised by the BDÜ Weiterbildungs- und Fachverlags GmbH, the workshop was aimed at freelance translators and employees of agencies and institutions wanting to take a closer look at machine translation and, primarily, post-editing. I therefore started by explaining the theoretical aspects on the first day, leaving sufficient time on the second day for practical exercises. I also found the workshop very enlightening, as the participants – mainly employees of renowned institutions and enterprises – asked a lot of specific questions which in turn gave me the opportunity to reflect on machine translation from different perspectives. And seeing as I was in Berlin, I took the opportunity to visit the Kunstgewerbemuseum (Museum of Decorative Arts), which I can highly recommend to anyone like myself with a creative streak. The Hotel Wyndham Berlin Excelsior is located at Hardenbergstrasse 14, reachable on foot from «Zoologischer Garten» U-Bahn and S-Bahn station.